ICP test your RO water for free! 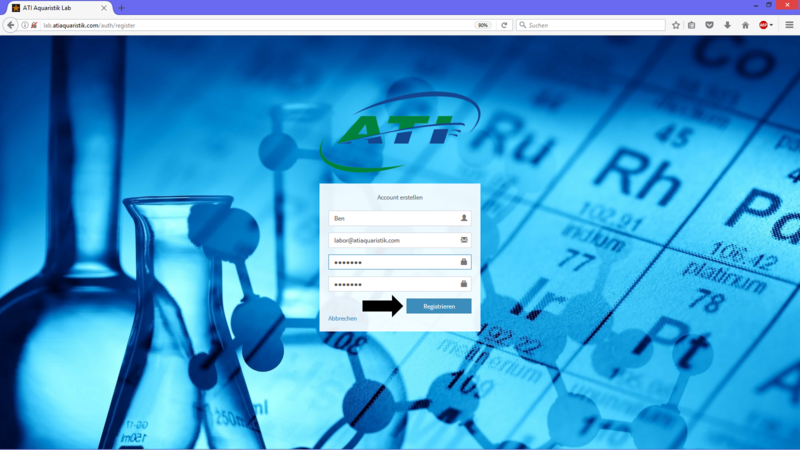 With the ATI ICP testing service you can send us a osmosis water sample with your sea water sample. 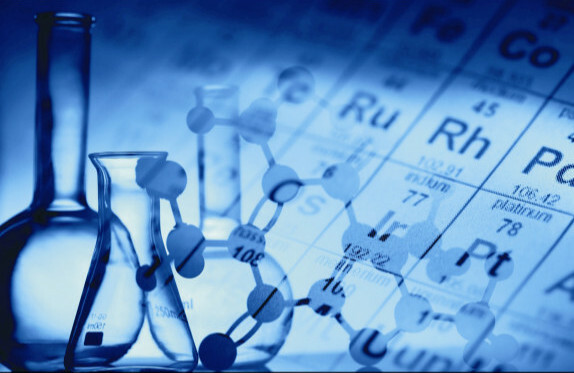 We then test free of charge the concentrations of trace elements, pollutants and phosphorus. To benefit from this offer, all you need to do is to fill the test tube which is mark RO with you sample.Your sample is best taken straight from the outlet of your RO unit. Please create an aquarium profile for osmosis water measurement in your account. However, the barcode should only be used to activate the seawater sample. 1. Create a free account at the top or on lab.atiaquaristik.com. 2. Create your aquariums profile and an aquarium called “RO” for your osmosis water samples. 3. Fill three tubes with aquarium water. Activate the water sample with the barcodes on the tubes. Click on the orange tab next to the aquarium marked ‘add new water analysis’. 4. Fill the RO tube with osmosis water. The osmosis water sample does not need to be activated. 5. Place the tubes in the shipping bag and send them as a large letter to the address label supplied in the bag or directly to ATI in germany (ATI Aquaristik, Herbert-Rust-Weg 14, 59071 Hamm, Germany). 6. Once your results are online, you will be notified by email. 7. The results are available online in your tank profile. You want to know it exactly? This online tool is used for the central administration of your professional water analyzes. Learn how to create your free account and an aquarium. Learn more about how to commission an analysis and how to get your results across. 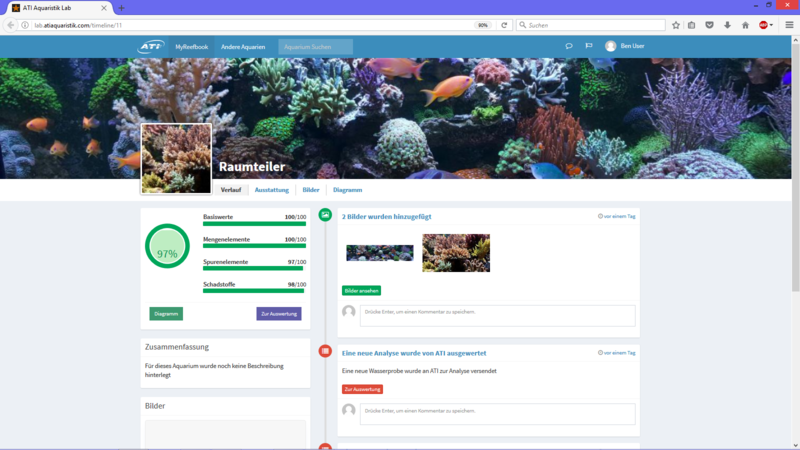 MyReefbook offers many useful functions for documenting your aquarium data, and presents in a easy format viewable on the Internet. In this article we explain how to create a profile for your aquarium and how to make the most of the important functions. 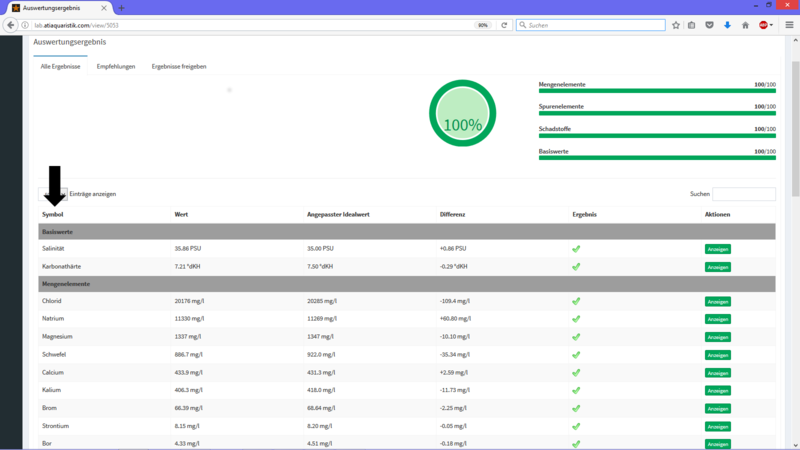 After analyzing your aquarium water, your personal result log will be created. Here we explain the most important functions and discuss special features.